Slot cars in 1/43, 1/32 and 1/24 scale. Always changing assortment of Carrera GO!!! 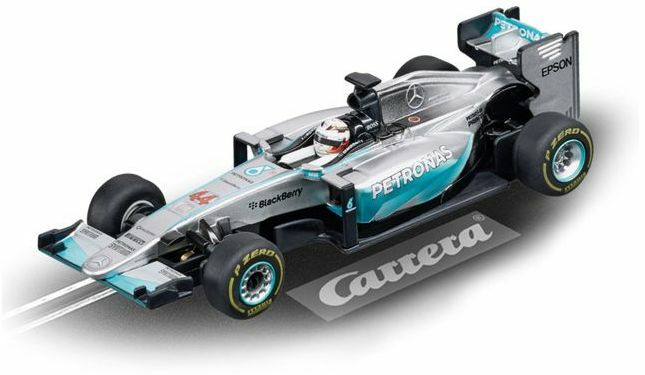 1/43 scale cars, see in-store for current selection and availability. 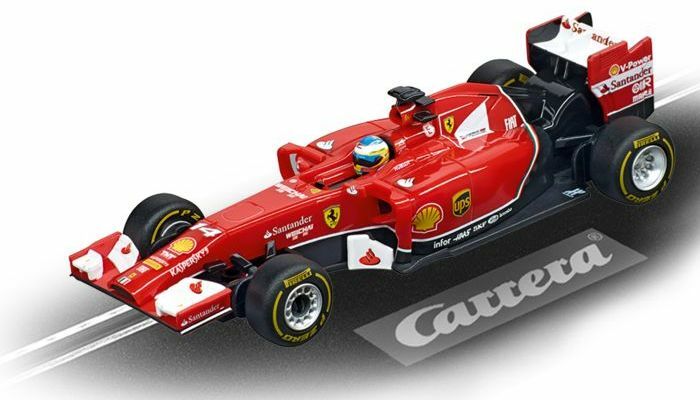 Fernando Alonso Digital 143 1/43 scale. Back in stock. 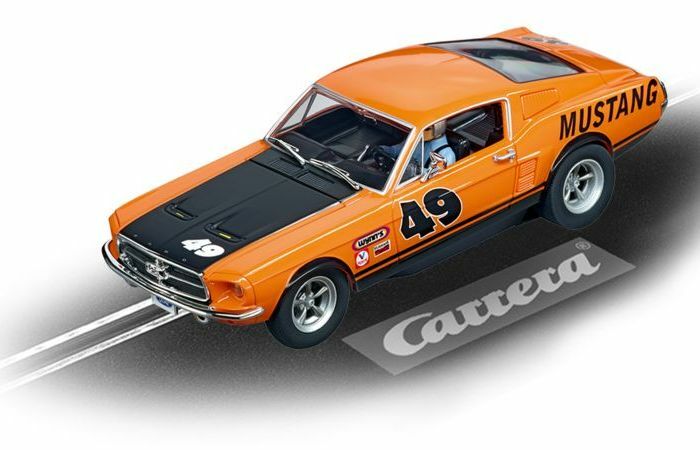 Digital 132 car #49 orange/black 1/32 scale. Working front and rear lights. L.Hamilton, No.44 Digital 143 1/43 scale.